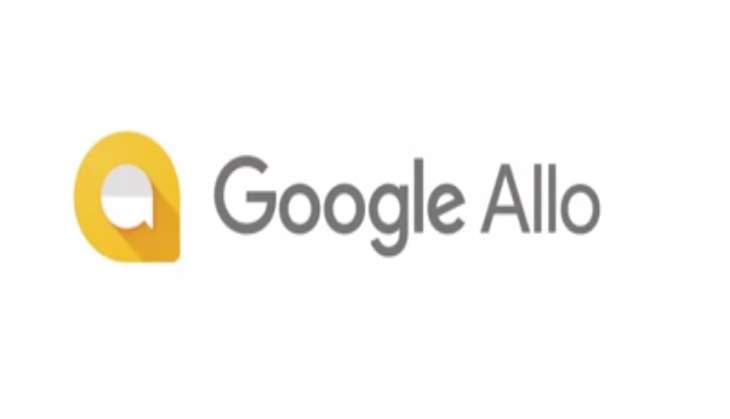 Google has launched its messaging app 'Allo', which would compete with the likes of WhatsApp and Facebook Messenger. Powered by artificial intelligence, Allo packs in features including smart reply, options for sharing photos, emojis, and stickers. For Indian users, Google has enabled smart replies in 'Hinglish'. It will also roll out over 200 stickers created by popular independent artists aimed at Indian users.